Searching for affordable used autos in San Fernando Valley? 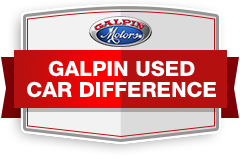 Galpin Motors offers a large selection of used cars from Volkswagen, Honda, Lincoln, Ford and Mazda. Our used inventory can be refined by make, model and price. Browse our specials section to find money saving offers and discounts. Our finance experts will work with you to help you find the right vehicle. Fill out our online application and one of our associates will get back to you promptly. 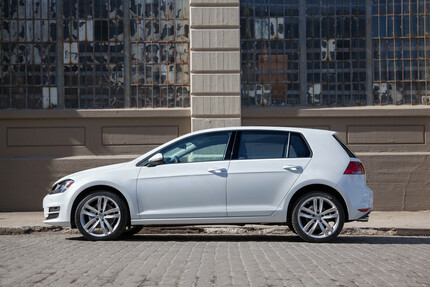 Stop by our dealership and test drive one of our used cars in San Fernando Valley.